Bags full of textiles by your front gate can be forgotten, which potentially leads to environmental damage. We will therefore pick them up in order to discourage that. Our pickup service is completely free of charge, with no requirements regarding quantity, washing, or sorting. We also offer to pick up your donation at a day and hour of your convenience. Naturally we also provide an online-based scheduling service through our website, as well as customer service over the phone. Our corporate identity is closely linked to our vision of an eco-friendly, open-handed society. Once you’ve made your contribution we transmit your clothes and textiles to our cooperation partner GénéraleGroupe de Distribution – and they in turn ensure that your textiles are either recycled or donated to those in need through humanitarian non-governmental organizations. We proudly offer pre-scheduled, free donation pickups for business-owners, for whom flexibility is key and regularity is absolutely necessary. Regardless of whether you’re the proud owner of a vintage clothes shop who needs help handling excess donations, or your company has decided to switch uniforms and you want to recycle the old ones – we’re here to help. We strive to accommodate your needs – therefore we offer housing cooperatives, workplaces, and schools free deployments of donations bins as well as regular pickups. Place your order for our free of charge bin-and-pickup service over the phone or through our website. We appreciate the help from everyone who wants to contribute. When the clothing collected is the time to decide their next best use – For example if they are to adorn a new man or recycled into new textiles. We do this using logistic expertise from our partners in France, which sorts and evaluates the item’s condition. Our Partner GGD in turn work with the known aid organization Frensh Red Cross. Reuse and recycling of textiles is very important, since the manufacture of these from scratch often involves the use of large amounts of chemicals, which are harmful to our environment. In this way, by keeping the textile in circulation, we hope to protect both our environment and each other. Inspired by the biological ecosystem and its outcome, our so called biomass, the Scanrec team has developed a new way to handle textile management in an efficient way. Our inspiration comes from a complicated yet communicative dance that honey bees perform when they’ve found nectar. 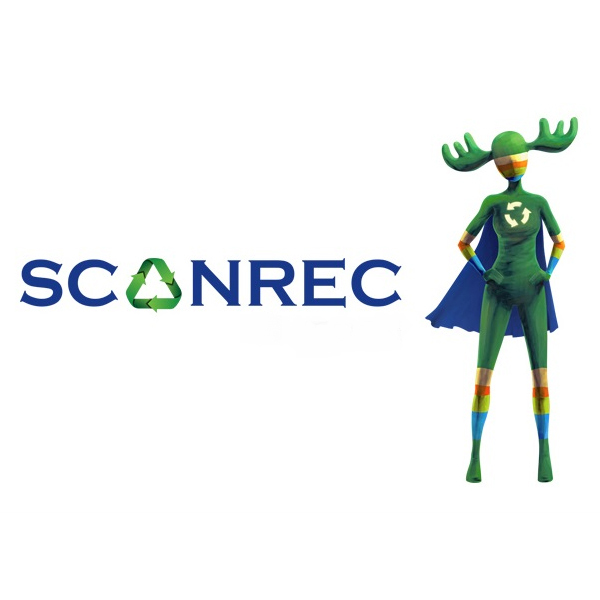 Scanrec is our hive, and your garbage is our flower. 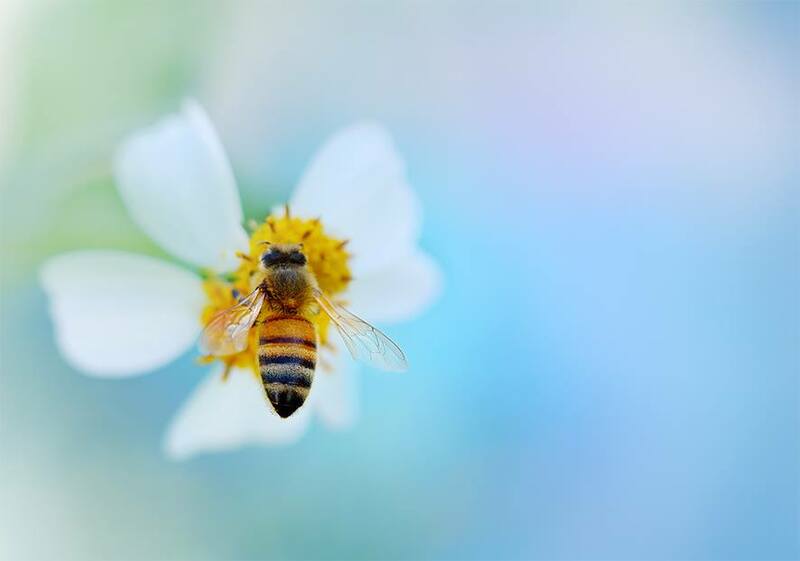 Your waste is our nectar, and sustainable development is our honey. We see possibilities in all good things, in each person, in each country; we see possibilities everywhere! If we take the time to think about it, we will see the world from a more attractive point of view. We are a global recycling business. We put environment and ideas at the center of our work cycle in order to create opportunities. We recycle waste, start new sustainable movements and engage people to affect each other in a valuable way. We started in Stockholm in 2014, by family members with high ambitions to make the world a better place. We are a leading neutral network, combining expert knowledge and recycle awareness with a global strategic vision of waste management and social entrepreneurship.